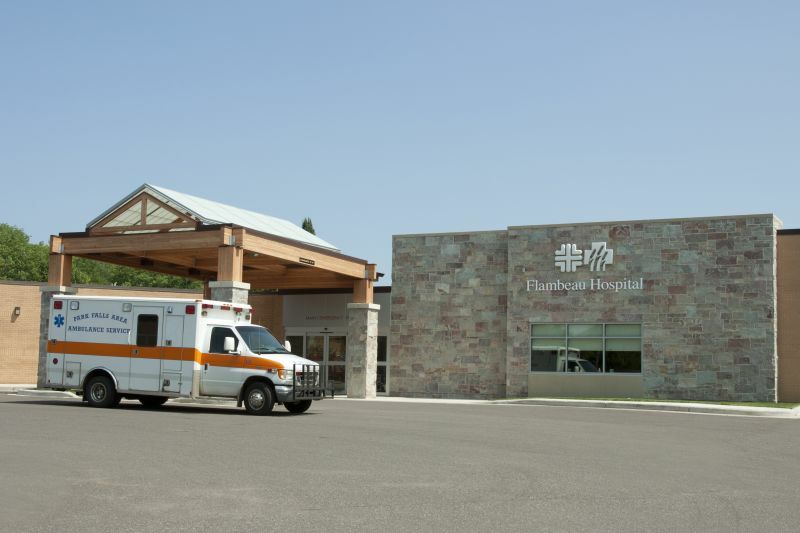 The City of Park Falls hosts the biggest health care system in our area. Marshfield Clinic-Park Falls Center providers offer family medicine and internal medicine. The center also provides same day access for urgent and acute problems. Through TeleHealth, patients can consult with physicians in many specialties, including pulmonary medicine, dermatology, and cardiology. 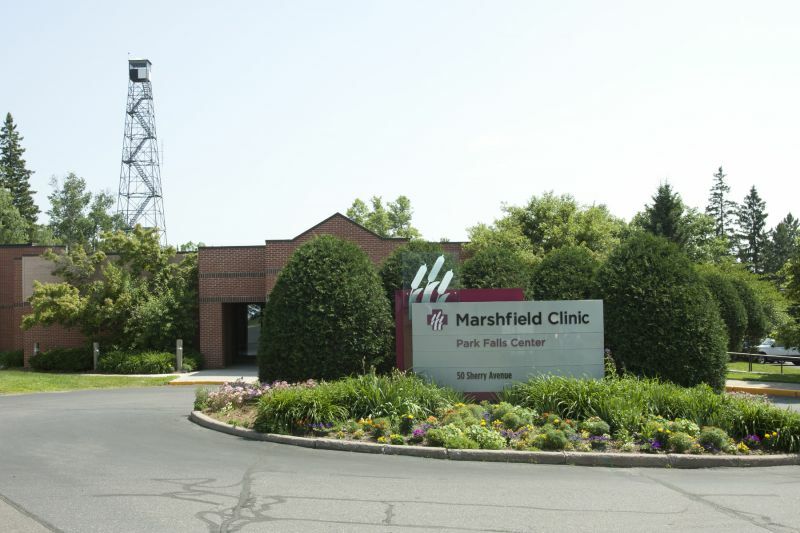 Marshfield Clinic-Park Falls Center is located adjacent to Flambeau Hospital, a service of Marshfield Clinic and Ministry Health Care. 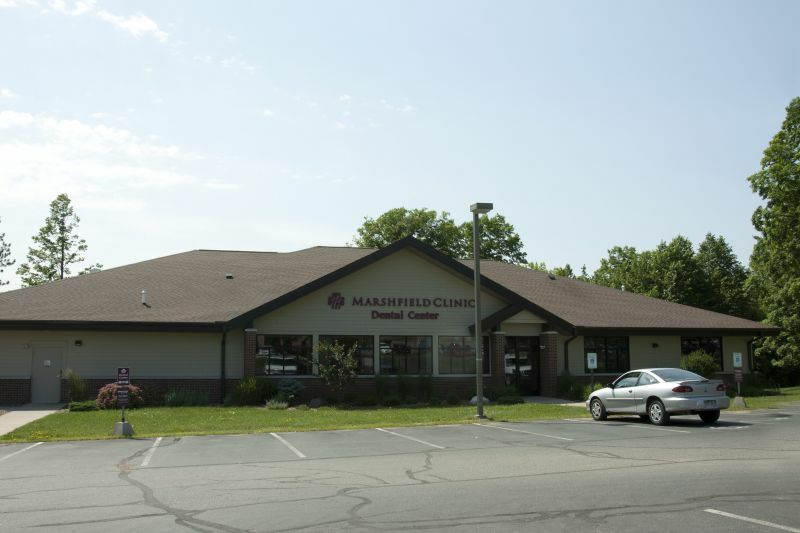 Marshfield Clinic Dental Center provides general family dentistry and dental hygiene services. 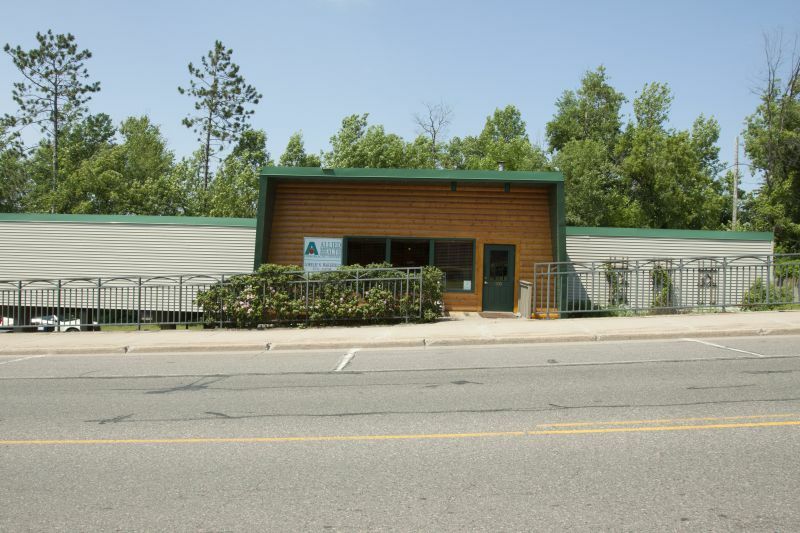 It is one of a group of dental clinics in underserved areas of north, central and northwest Wisconsin. These dental centers were launched through a collaboration that includes Marshfield Clinic, Family Health Center of Marshfield, Inc. and federal and state agencies, in order to address the growing need for dental care in underserved areas. The Park Falls Dental Center serves all patients, regardless of ability to pay or insurance status (uninsured/underinsured, private pay and commercial insurance). Park Manor Ltd., a care giver owned center located on the shores of the beautiful Flambeau River provides skilled nursing and rehabilitation services. At Park Manor we believe Love is Ageless. Our philosophy reflects the values which are in our mission… to enhance and bring joy to lives of our residents while sustaining the highest quality of personalized care with dignity. Our goal is to provide your loved one with quality, compassionate care provided by trained professional staff that focuses on the whole person’s need: physical, psychological, social, and spiritual. Whatever your need is we seek to create an inviting place where your comfort and safety are assured in a warm, caring setting. Supportive Home Services is a State licensed, Medicare and Medicaid certified home health agency that serves 8 counties in the northern part of Wisconsin. Professional and supportive care services are available to meet each individual’s needs in the comfort of their homes. Supportive Home Services offers skilled nursing, physical, speech and occupational therapies, home health aides and medical social work services. Supportive Home Services also offers a variety of supportive services such as light housekeeping, companion care, meal preparation, respite care and more. Our staff members are highly trained, professional caregivers providing exceptional compassionate care. Chiropractic Health Services believe that chiropractic care is the cornerstone of any comprehensive and holistic health program. When your body works the way nature intended, your spirit soars—and so do you! Everyone in our office, from our receptionists to your chiropractor, has one goal in mind—to help you feel better fast! We know that when your body isn’t in top shape that your entire outlook on life can be affected. That’s why you will always be greeted with a smile here and leave with an even bigger smile on your face! Make chiropractic a cornerstone of your health plan, and you’re well on your way to living a life that’s active and free from pain.